To view the VONAQ Professional Installer Series Live Demo system please follow these simple steps. Press the scanner icon in the top right of the screen shown below. 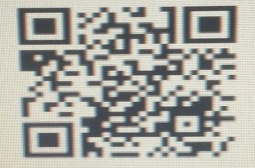 and scan this QR Code. Select the device you wish to view in the screen below using the circle to the right of the device as shown. Press the Green Play ( triangle ) button. The live view should now be visible.